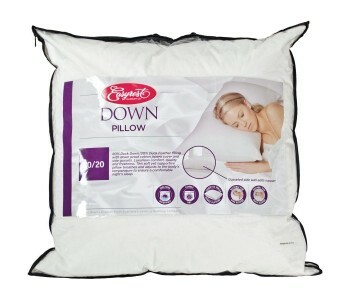 Feather and Down Pillows Choose from a wide range of fluffy feather and down filled pillows that's sure to give you long-lasting comfort. 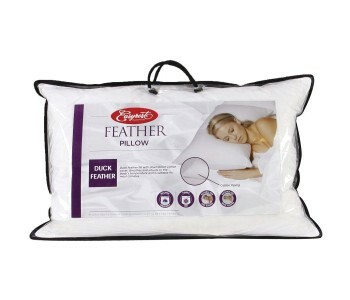 Our feather and down pillows are filled with high quality goose feather and down to give you all-night comfort while ensuring that your pillow's shape and thickness remains the same even after long-term use. Additionally, our feather and down pillows are covered with specially weaved fabric to ensure that your pillow stays cool and comfortable while protecting you from dust and other allergens. Choose from a wide range of fluffy feather and down filled pillows that's sure to give you long-lasting comfort. 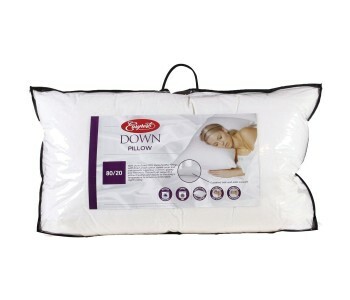 Our feather and down pillows are filled with high quality goose feather and down to give you all-night comfort while ensuring that your pillow's shape and thickness remains the same even after long-term use. Additionally, our feather and down pillows are covered with specially weaved fabric to ensure that your pillow stays cool and comfortable while protecting you from dust and other allergens.